3rd bay tandem garage and no neighbors behind you! 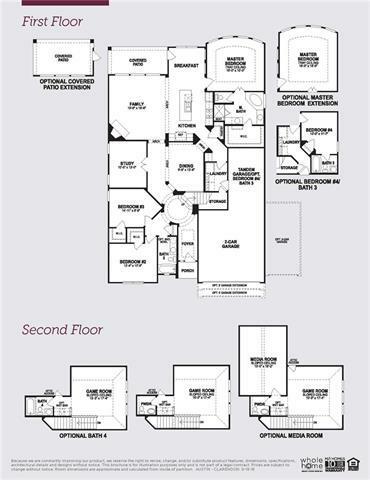 Large 1 ½ story w/game room and full bath upstairs. Beautiful wood-like tile run throughout downstairs common area. White kitchen cabinets w/hardware, light colored silestone counters, upgraded backsplash, huge island, 5 burner cooktop and stainless steel appliances. 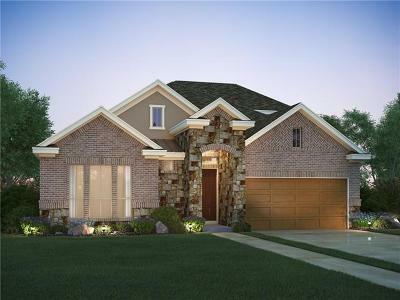 Both extended covered patio and master suite, boasting soaking tub, walk-in shower, accent tile, dual vanities and WIC.